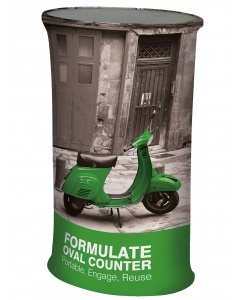 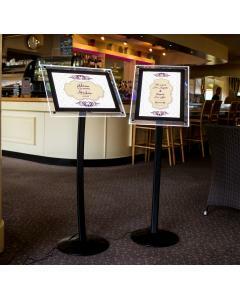 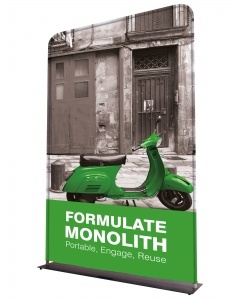 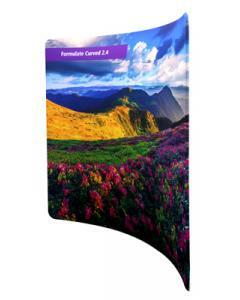 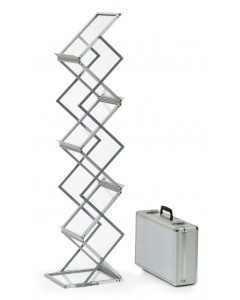 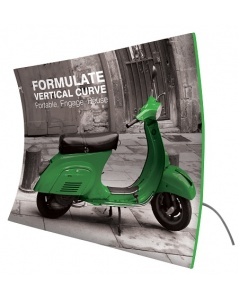 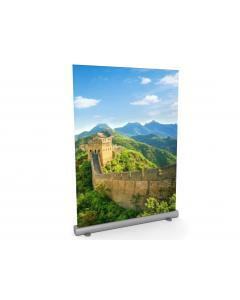 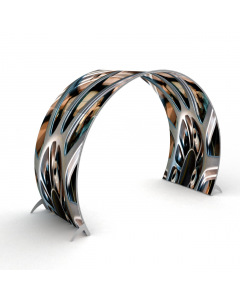 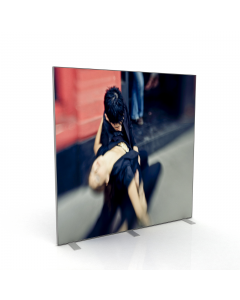 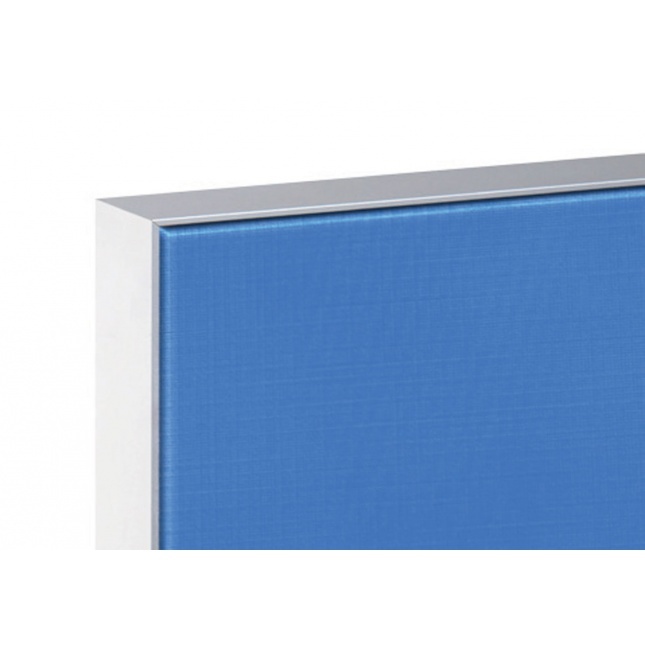 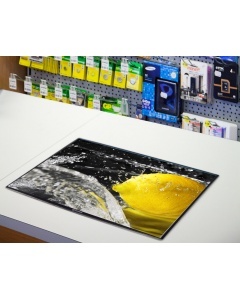 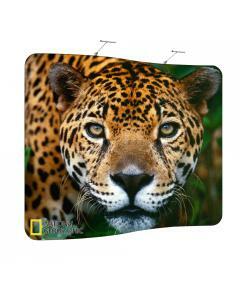 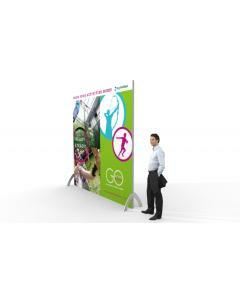 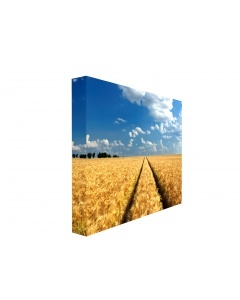 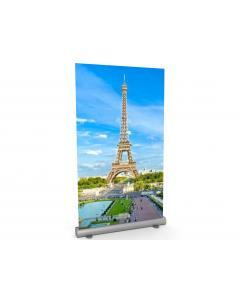 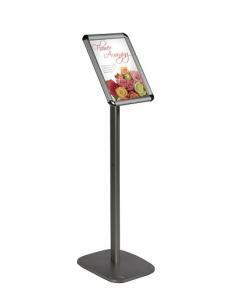 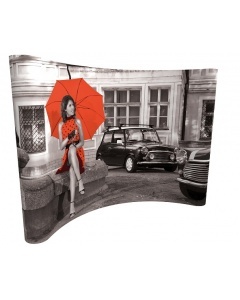 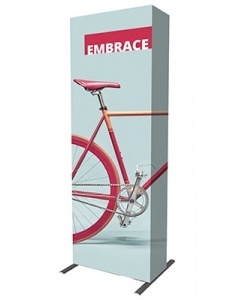 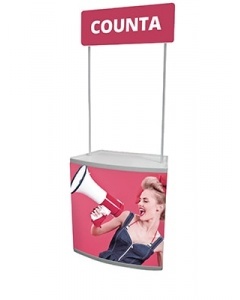 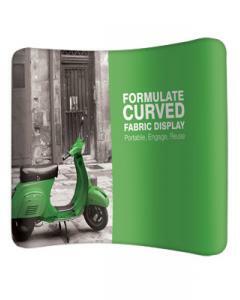 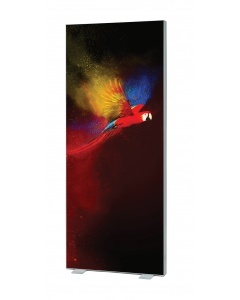 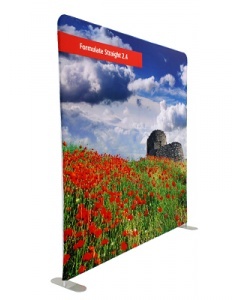 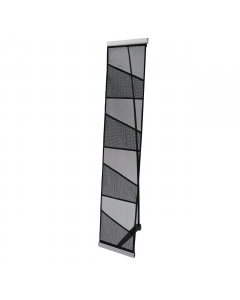 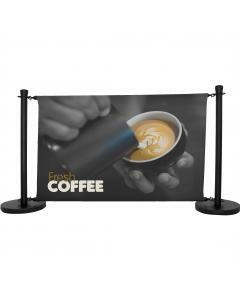 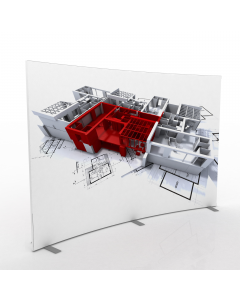 This beautiful yet simple Wall Mounted Tension Fabric Display has a sleek and almost frameless appearance. 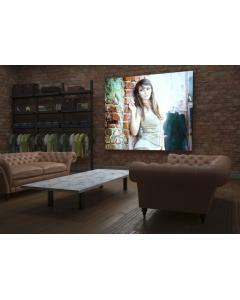 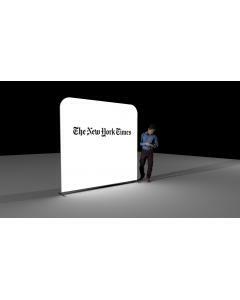 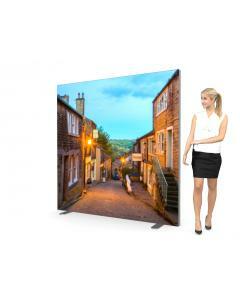 Using the latest LED technology your fabric graphics will be illuminated to create a flawless and bright display. 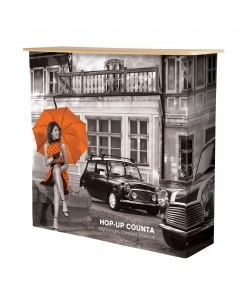 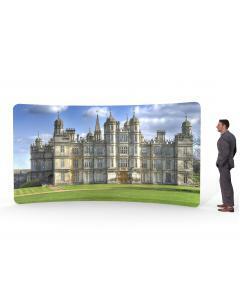 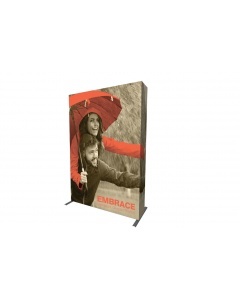 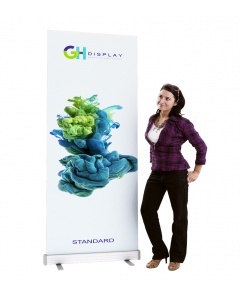 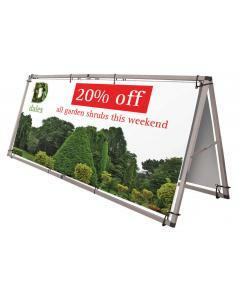 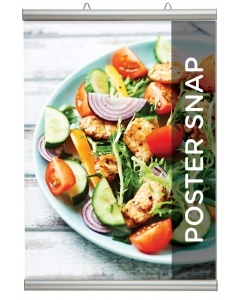 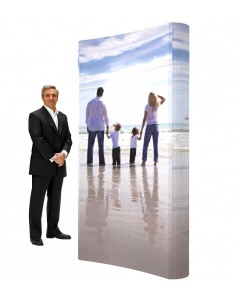 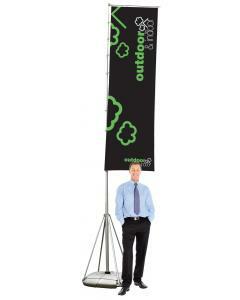 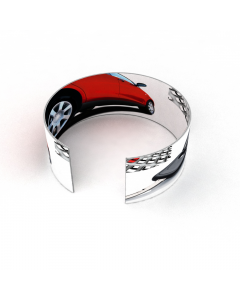 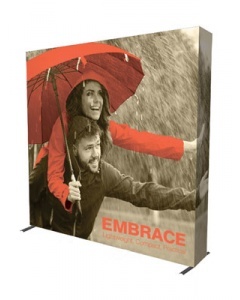 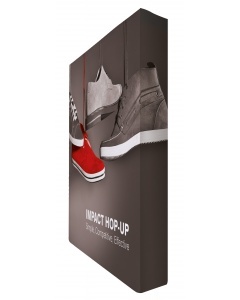 This has a frame depth of 30mm and comes with six size options and a fabric graphic. 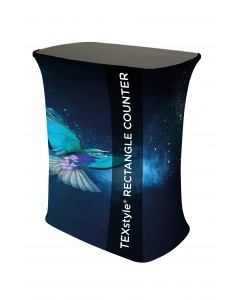 The fabric graphic is printed using the latest dye-sublimation printing technique and is finished with a silicon beading around the edge for easy and quick installation and replacement when required. 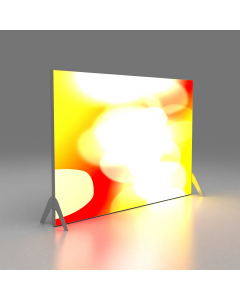 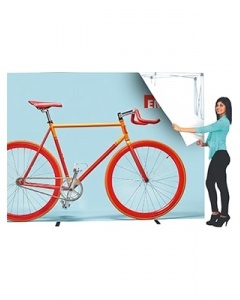 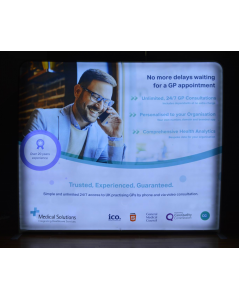 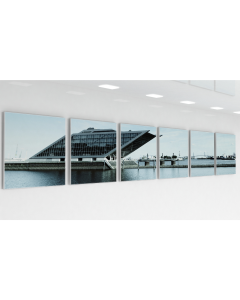 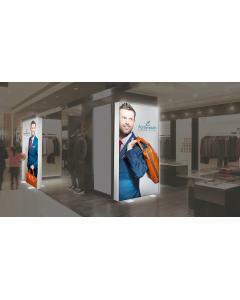 The LED Light Box Fabric Display 30mm slim frame looks sleek and professional making it ideal for using within showrooms and the retail sector. 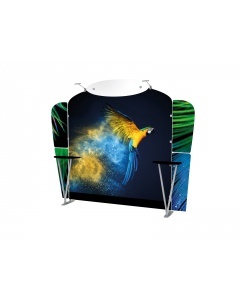 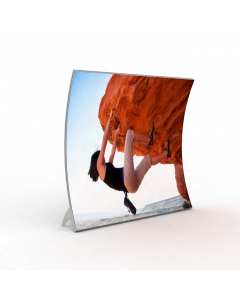 The LED feature ensures your seamless fabric graphic is illuminated. 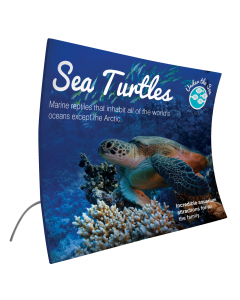 Display fabric graphics provide a high quality custom printed graphic, which is easy to install and replace, when it's time to change your marketing message. 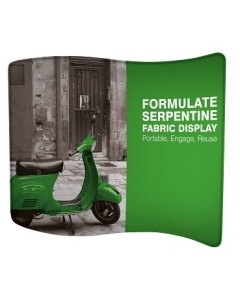 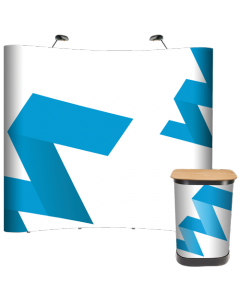 The fabric graphics are extremely durable and can be folded down to be stored away for future use. 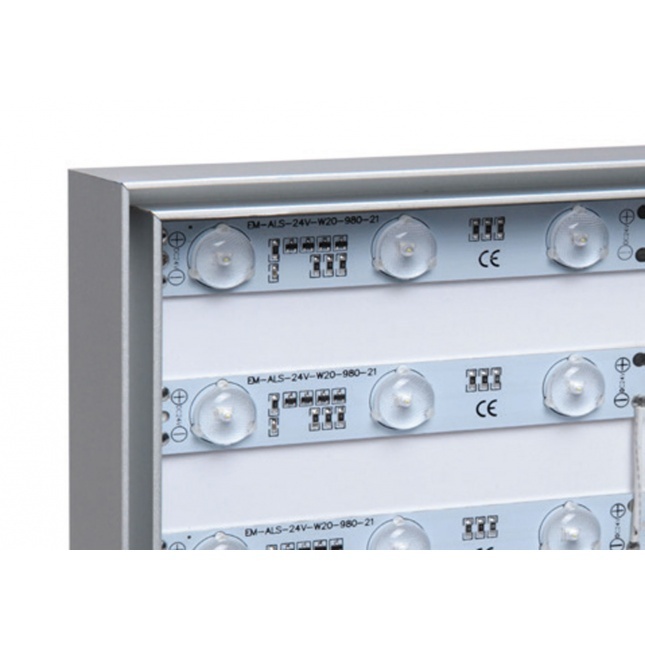 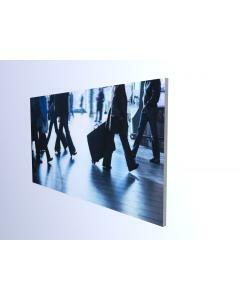 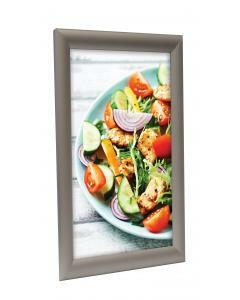 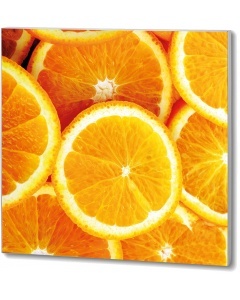 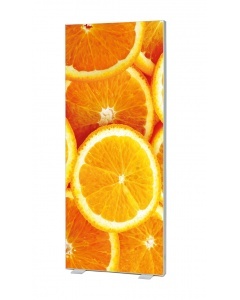 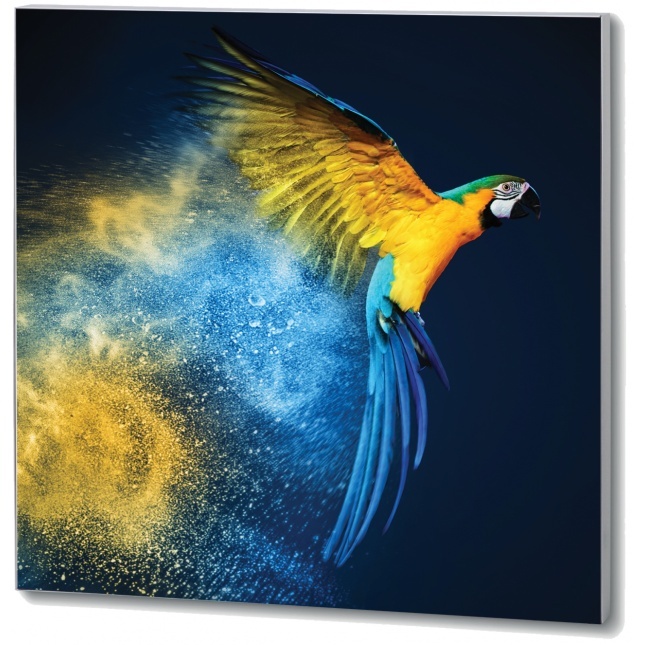 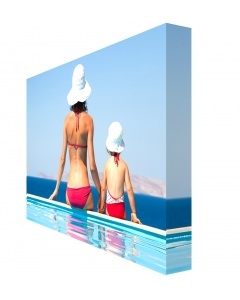 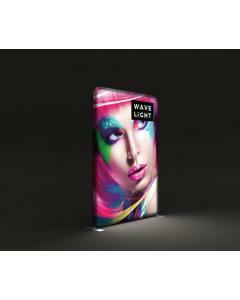 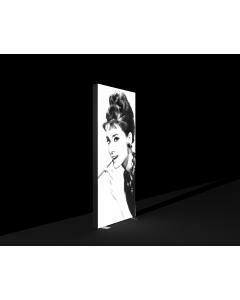 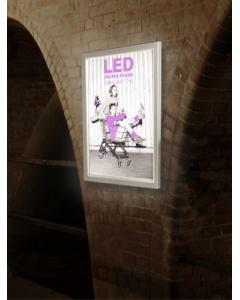 Why choose the LED Light Box Fabric 30mm? 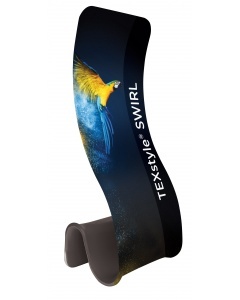 Complete with fabric graphic (including silicon beading) to fit chosen size. 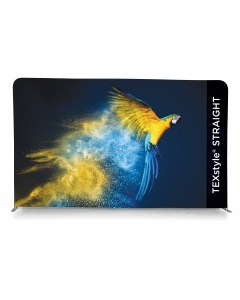 Graphic: Your custom printed fabric graphic print is produced using the latest dye-sublimation printing technique and is supplied with silicon beading around the edge.